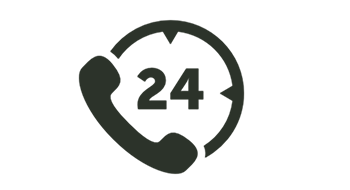 Welcome to Green Cab VT, an Environmentally Conscious Transportation Company. Our fleet consists of alternative fuel vehicles, hybrids, and professional drivers. Green Cab is never closed. Saving the earth & getting you a ride shouldn’t be mutually exclusive. We promise we’ll always keep our business local if you do. Via app, email, or phone call, our technology means you get the quickest available cab. The flagship vehicle of the Green Cab fleet. With room for four, a spacious hatchback trunk, and of course an eco-conscious hybrid engine, the Prius is in many ways the ideal taxi. We started with just one Highlander, but there couldn’t only be one for long. These hybrid SUVs seat up to 6 and have proven to be quite the hikers: they’ve gone up icy mountain roads in the North East Kingdom and cleared messy ditches during mud season in Southern VT without a problem. Our vans seat up to 15 comfortably and are all alternative fuel vehicles. 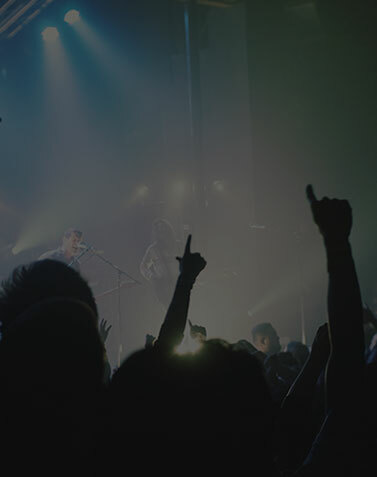 They are perfect for large groups such as bachelor and bachelorette parties, employee and student outings, and of course general revelry. Contact us to rent out one of our vans by the hour. We aren’t just content with saving the environment. A portion of all fares taken by our pink cab, Tata, go to the American Cancer Society to fund cancer research and awareness efforts. We have had Tata on the road since 2014 and hope to keep her there fighting cancer for many more years to come. Our old minivans, Oscar and Marvin, had custom built hydrogen injections systems installed which reduced their emissions and produced more power using less gasoline than vehicles with comparable engines. A Mercedes-Benz sedan that ran on a mixture of bio-diesel, diesel, and waste vegetable oil, Yoda was truly one of a kind. Although this was our first Yoda, it was not the last… there have been very few points in Green Cab’s history when it hasn’t seemed to have a Yoda on the road. Rumor has it that if you’re in the right area, you can still get a ride in one of our Yodas. Our main vehicles are green second generation Toyota Prius hybrid sedans. They utilize an electric motor as well as a gasoline motor, relying on the electric motor to start the vehicle moving and to maintain low speeds, and only burning gasoline at higher speeds when the energy demands are greater. For our purposes, these vehicles are ideal, as we spend a large proportion of our time idling (during which the Prius will shut off the gasoline engine entirely) or driving about town at low speeds. We have been recording fifty plus miles per gallon of gas in these vehicles. Special thanks to Earthy Cars in Williston, VT for selling us our Priuses.
" Fantastic from beginning to end. The dispatcher was polite and courteous and provided a rough estimate of the fare. The driver was in time and I received a text message with a link to track my arriving taxi online in real time complete with the drivers full name and which vehicle to expect. I received a second text as my driver was arriving. The driver was very friendly and knowledgeable of the area, the cab was clean and had a pleasant smell, and he had a vast collection of music available upon request through a streaming service. The whole experience was cool. " " Friendly drivers. Always a few minutes early, good communication from dispatchers, and I really like the stream of text messages they send you ­­ most recently I stepped out of the airport doors when I got the text saying \"we\'re just about there\" and sure enough the cab was coming around the corner as I got to the curb. Most of my rides are early morning, one or two were in the late evening (10pm or so). " 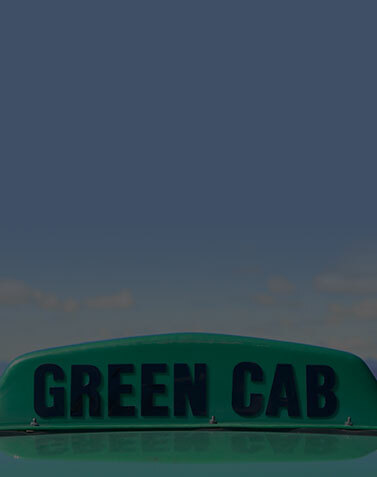 " I use Green Cab whenever I need a cab in Burlington. Very reliable, clean cars, and friendly (but not overbearing) drivers. I generally schedule a ride ahead of time if I need one during a busy time (like going to the airport in the morning), but even when I\'ve needed a cab immediately I\'ve never had to wait very long. " " Well, I just got out of a Green Cab and was very pleased with the entire event. The driver showed up on time, was very nice, polite beyond the norm and I would use this company again, should the need arise. I would not hesitate to use Green Cab again. " " These guys do a great job. First of all the website is top notch. They send you text messages to confirm everything. The communication is awesome. This morning I had to leave for the airport at 0420. The guys calls at 0408 to tell me he had the wrong address. I told him the correct address and he was right on time. It was an excellent, comfortable trip. Nice job! " " \'ve used Green Cab 3x now to take me to the airport. Dispatch was very courteous. I received a confirmation text when we hung up, with information on how to track where my driver was. Each trip, my driver has been 5 min early. They are nice, and ensure the temperature in the cab is to my liking. The car is clean, and the driver takes the most direct route. Will continue to use when I need a cab. Thanks!! " " \'ve used this company several times without a hitch. I am currently in a cast and cannot drive, so my doctor\'s visit and subsequent lunch had me dependent on four different Green Cabs with four different drivers. They were uniformly excellent in every way, from timeliness to helping me with my mobility issues. Dispatch was also professional and courteous each time. I recommend this company "
" Courteous, intelligent, clean cabs...and ON TIME! Green Cab rates above the other Burlington area cab companies. " " Great local cab service. This might be the only cab I have ever used that consistently has upbeat, friendly (even kid friendly) non offensive drivers. Its refreshing to be able to use a cab without the awkward creepy cab driver experience. Clean cabs, and excellent customer service. Just yesterday I left a gallon of milk in the car, they were more than happy to swing it by. Always a great conversation. 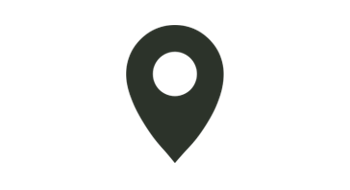 :) "
" As a disabled person, I have had consistent great experience with Green Cab, their drivers are helpful, polite and professional and on time if not early for the most part. I am very satisfied with their service and ability to accomodate me when a cab is needed. " 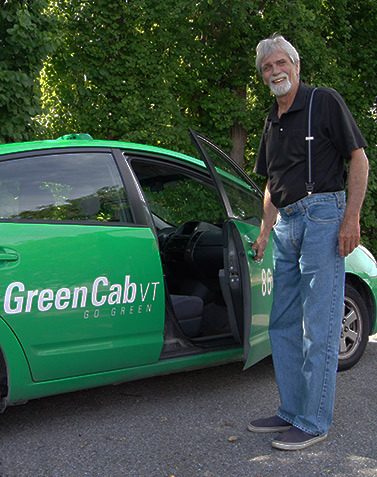 " Green Cab is totally dedicated to the environment, which says a lot for Vermont! Much quicker response on the phone, always pleasant, you rarely have to wait more than 10­15 min for the driver, the cars are clean and have these really cute names, the drivers are well mannered and speak English, you can find them on Twitter, and now you can even track your driver on your phone so you don\'t miss a ride! Pretty detailed map too! Miles ahead of the other taxi services in the area and a gazillion times safer than driving with one of those convicts from Uber! " " Awesome company with call takers that are always polite and kind on the phone. Unlike other cab companies in the area... This company are by far the most polite and always are accommodating. They are expanding their fleet and hiring more drivers now that benways has passed. Things are looking good for this rising company! Plus, they use all hybrid vehicles! " " I have always been impressed with this taxi service. They\'re my go to!! " " I am a frequent traveler and prefer Green Cab to the alternatives. Their prices are the lowest, they are reliable, and their cars are not only green but clean. And their drivers are friendly. Great company. " 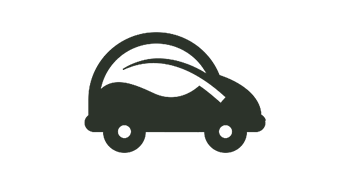 " Reserved a cab for 2 pick up/drop offs for the night and both were VERY PROMPT!! Drivers were great! Eight bucks got us to/from a great time partying on the waterfront with no worries of having to drive. Also love that the cars r green. Will def use this company next time we r in Burlington! Thanks Green Cab VT!!! " " Thank you for safely bringing my mom home. :­) I\'ll be needing your services on 4 other occasions. Same place. Same time. I\'ll call when that time comes. " " Driver was extremely friendly and professional "
" Love that I could track the cab on its way to me.! Excellent service! " " Franck was professional and courteous. He arrived early and got me to my destination in plenty of time. He\'s a great, safe driver and I enjoyed my time with him! We appreciated the text reminders to let us know that our ride was scheduled and then that our driver was on his way. 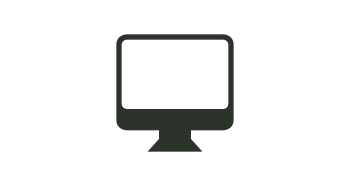 Loved my Green Cab experience ­ I\'ll choose you every time I need a ride in Burlington. Thanks for all that your team does! " " Nice driver. That\'s the part I\'ll remember most. Also, she was right on time. " " Nice dispatcher. Liked the text messages including message exactly where to stand and when to walk outside (in cold) just as cab arrived. Also: cheaper than using an airport cab. " " Super nice guy! Just the right about amount of chit chat. 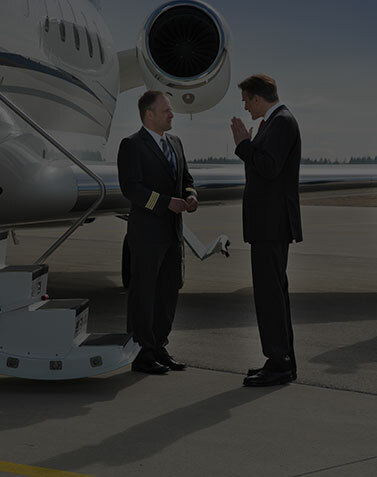 Prompt & professional "
" Easily booked a cab ahead of time for an early morning trip to the airport. I appreciated the text confirmation. " " Both rides were great. Driver on Friday 2/12 from Amtrak (Pickles plate) gave us tips on restaurants, the area, etc. Driver on Monday back to Amtrak (Gail ­ Wasabi) gave us tips on things to do when we visit Burlington in warmer weather. Too cold to do much this weekend. Both drivers were extremely friendly. We appreciated their safe, considerate driving. " " I appreciated the way the driver was personable and arrived at my destination in a timely manner. " " I actually wasn\'t the rider, just the benefactor of this ride (so I can\'t address the other factors listed above). I DO want you to know once again how grateful I am that you accept payment over the phone and are so flexible and helpful! What a great company. You saved the day for us once again. " " Arrived within 2 mins and best pricing! I used green cab 2xs on my visit to Burlington and could not be more pleased. Thank you. " " First time using Green Cab and I liked it. I especially liked the text notification and site that allowed you to track progress. " " This driver assured my safety during a prior event this summer when I couldn\'t get into my home "
" John my driver gave a great experience . Good application of technology and personal old customer care. Keep it up and your company will grow! " " Love the new tracking software! " " Thanks again for getting us to nyc in time for class and work ! " " Great company. I can always always depend on them. " " Driver was very personable. And overall awesome. His timing was on point and he took the best route. " " Your driver was very respectful engaging and thoughtful I Felt comfortable in his presence thank you. " " This driver was amazing. Helped with my bags and stroller. He was very sweet and kind "
" Helpful as about routes to connect with Plattsburgh and getting onboard VT Translines and transfers. " " Love the new tracker feature!!! " " The driver knew the quick route to where I needed to go. Vehicle was clean and comfortable. " " Sasha was a very good driver ­ friendly and courteous. Got me home safe and sound. " " I traveled on time and was picked on time. That\'s what it has to be. Love it "
" I love your cabs. I love how they all have names. The driver Tonight was very kind and personable. I can\'t wait to ride in the Kermit cab! " " Driver very friendly and helpful with loading and unloading groceries :) "
" The car was very clean and the driver was really nice! " " Cab came quick and took the shortest route and driver was very professional. " " Very impressed with everything! A very pleasant experience! " " Pure awesomeness. I\'m recommending you all to everyone I know. Super added bonus that my driver was so friendly and wearing a Yankees cap. She rocks. Go Yankees and GreenCab! "